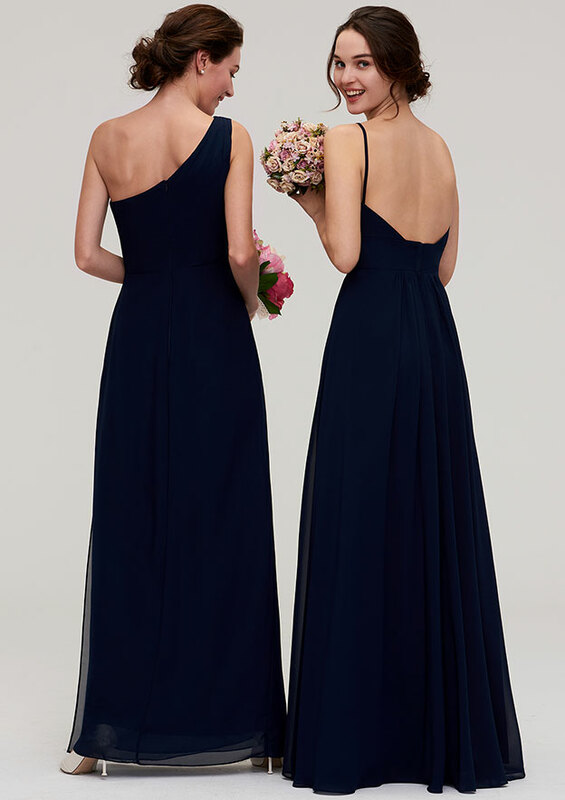 Bridesmaids: the backbone of the wedding party. 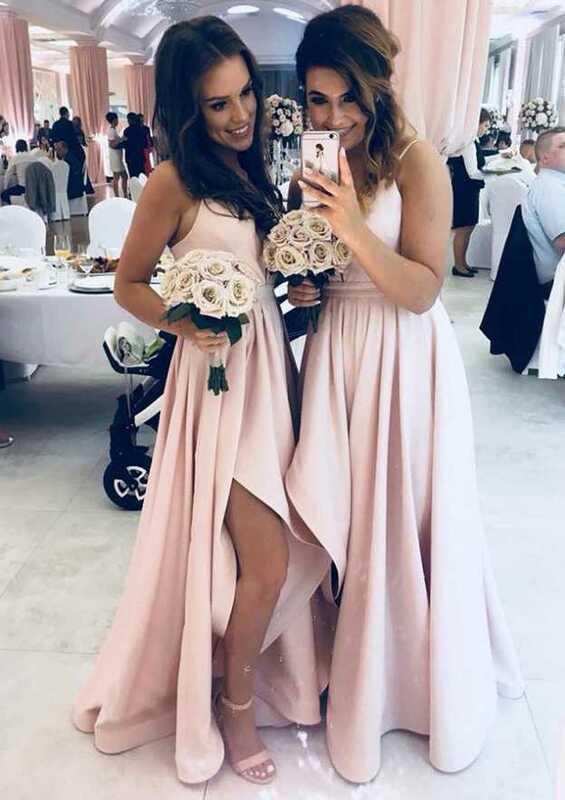 The ladies you choose to stand up for you are the ones who have been there for you through thick and thin; your best friend, cousin, co-worker for six years or whoever it may be. 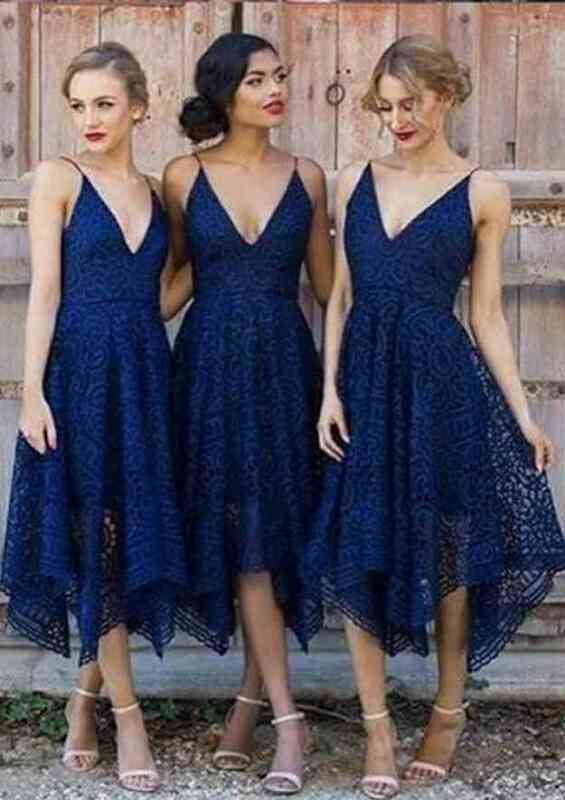 These women are the ones you know mean the most to you. 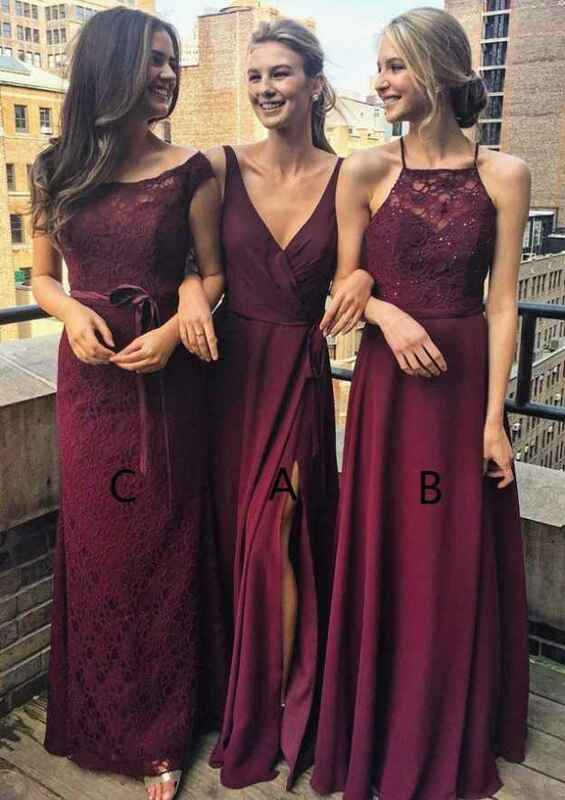 You want them to look their best. 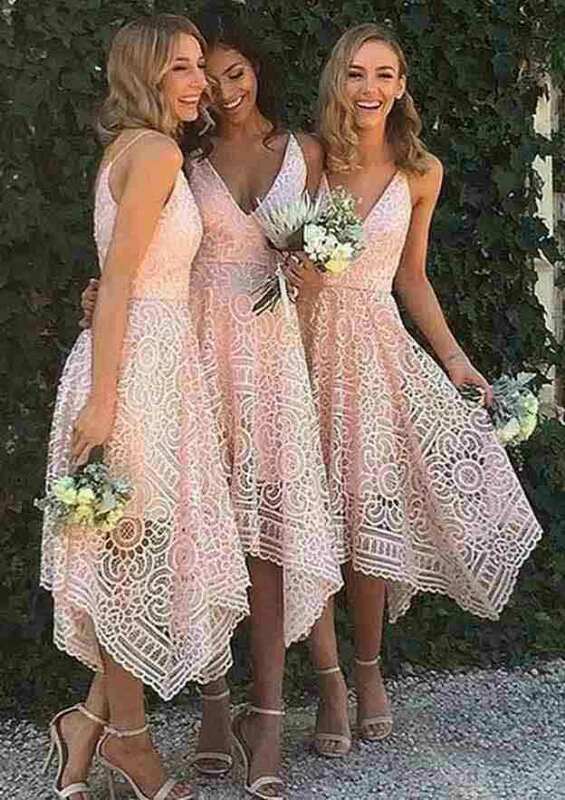 You have been imagining your wedding day for years, and those women standing there have to be wearing the right dress and sporting the right colour to make your day perfect. 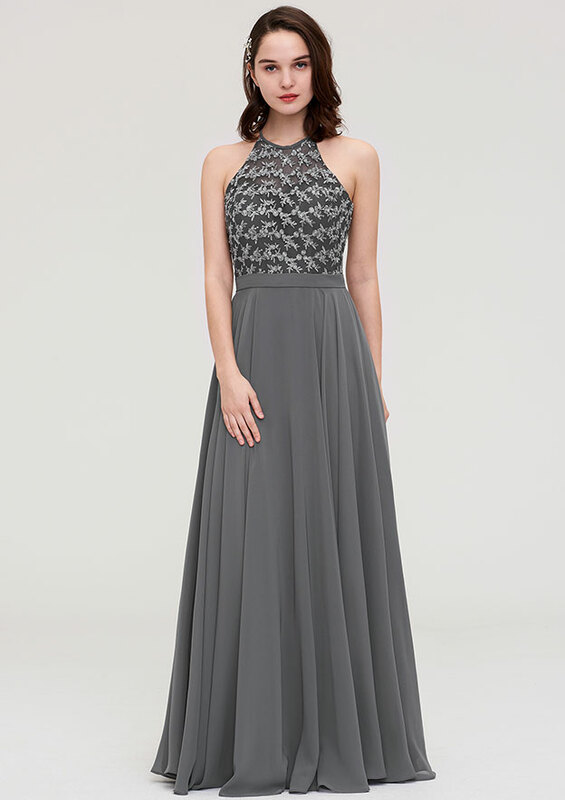 With that in mind, our inventory offers over 3,000 dresses. 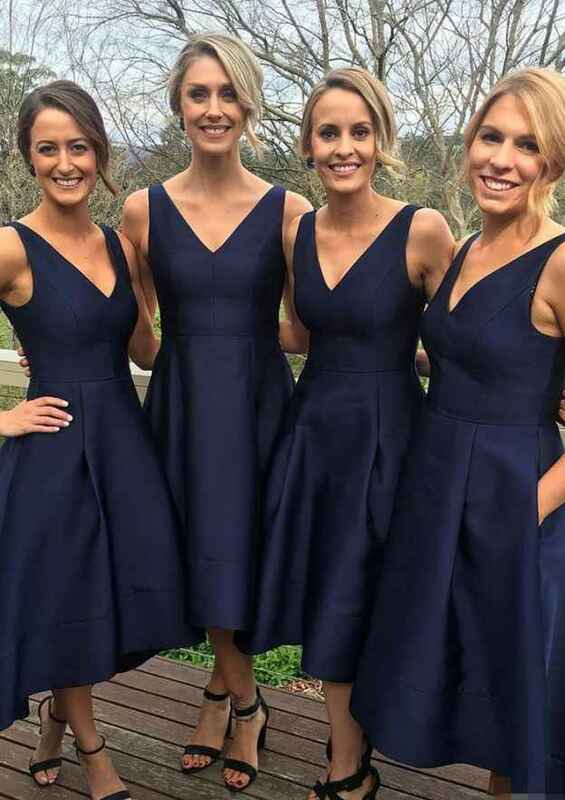 These dresses are different lengths, have various trains and different sleeves and backs. 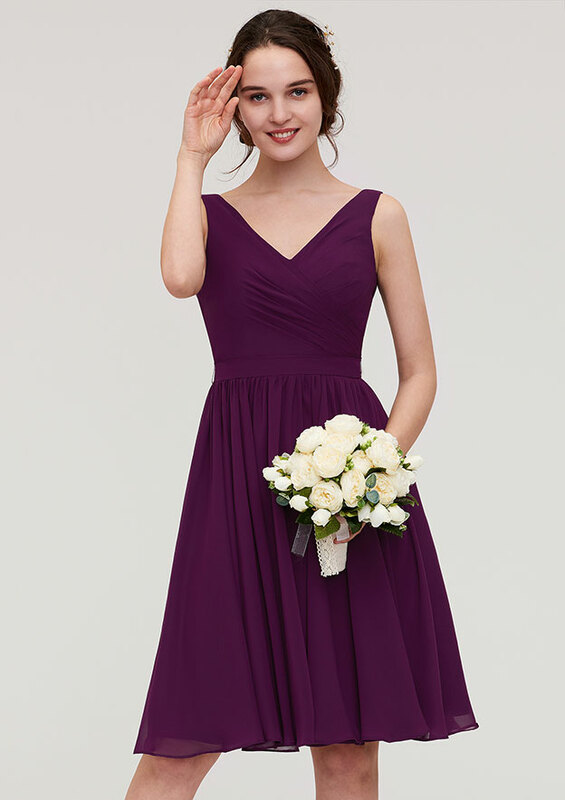 They come in a variety of colours, so if you like the dress pictured but not the colour, it is worth it to look through colour options listed on the page for that specific dress. 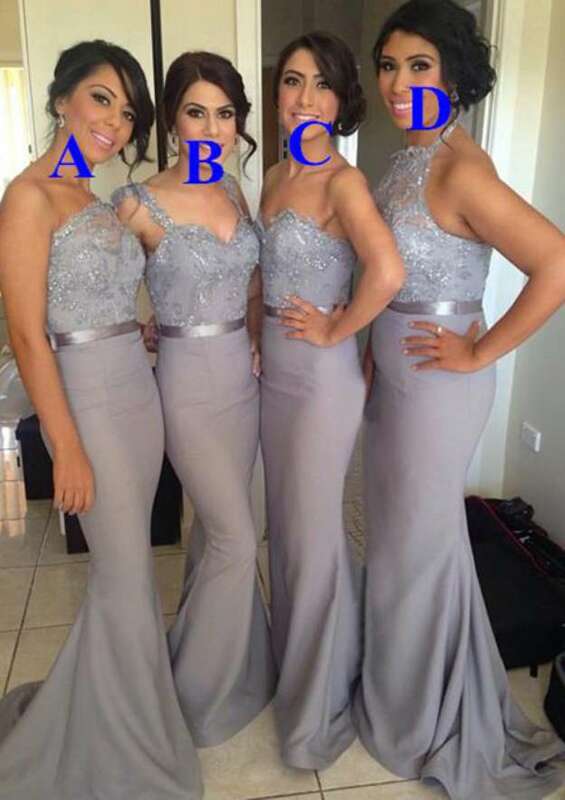 If you are looking for a certain colour, we have bridesmaids dresses divided into blue, green, silver, brown, yellow, pink and navy. 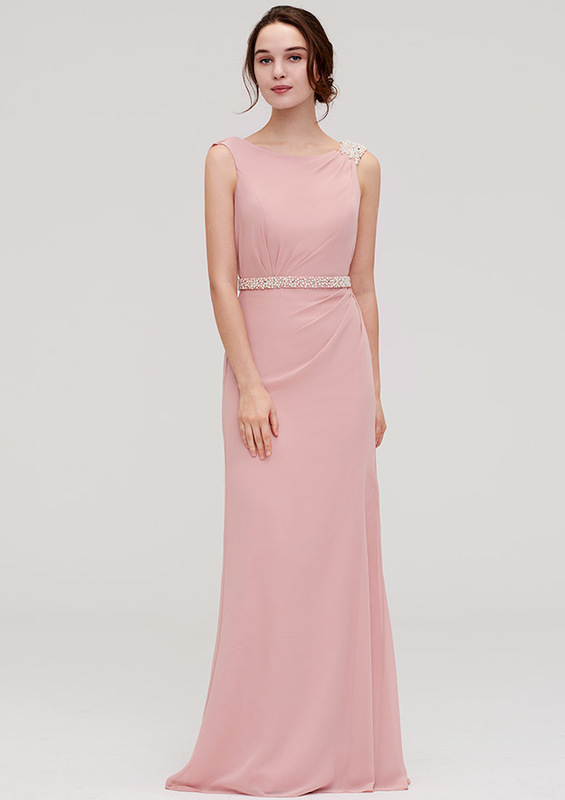 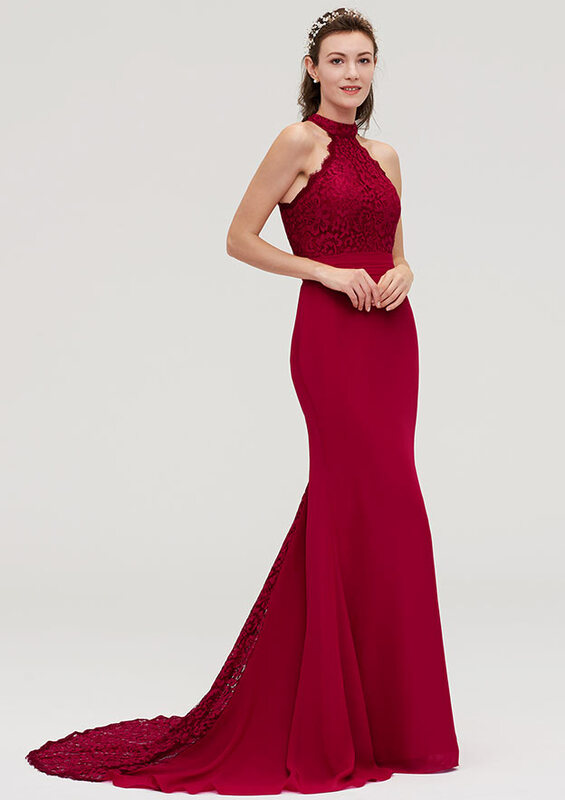 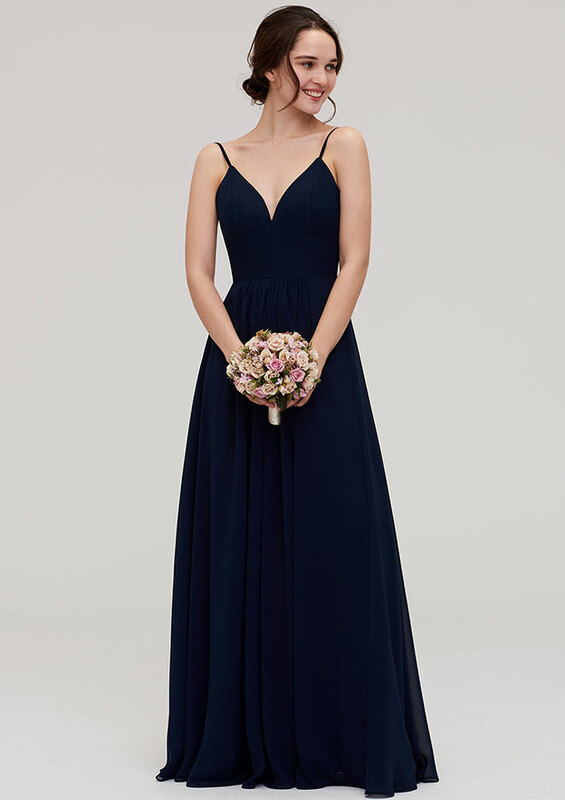 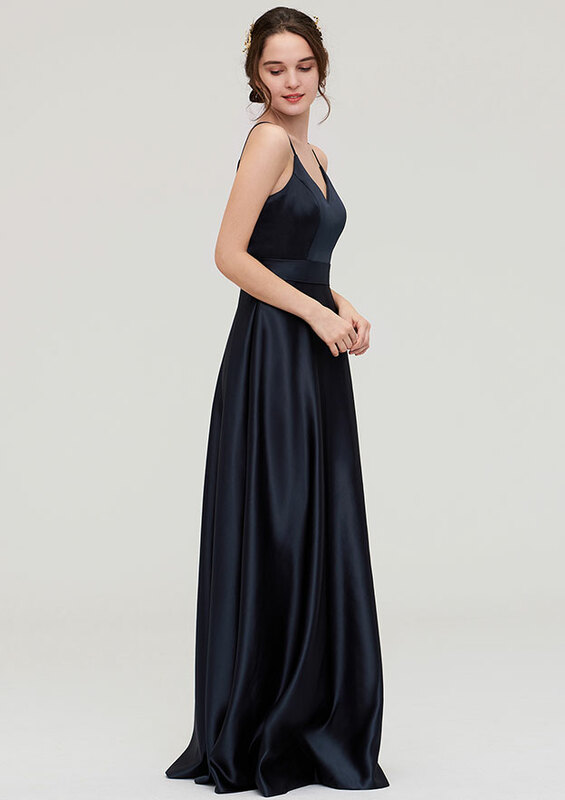 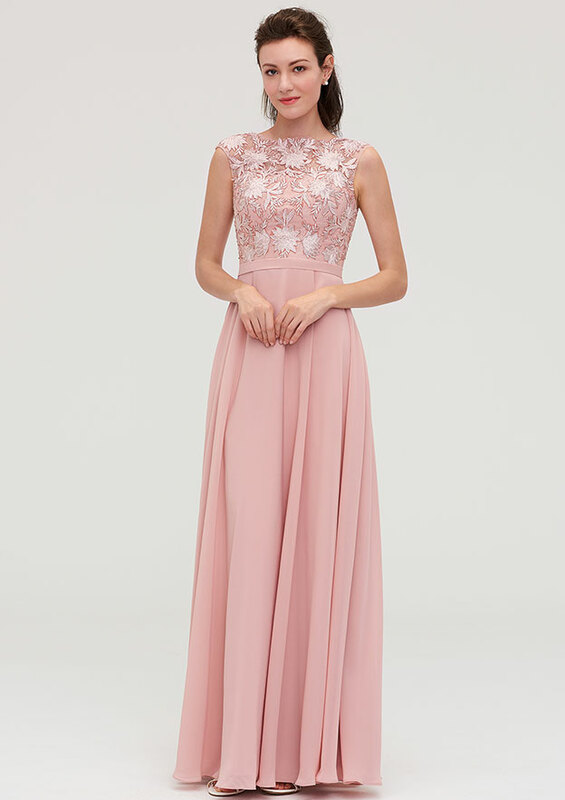 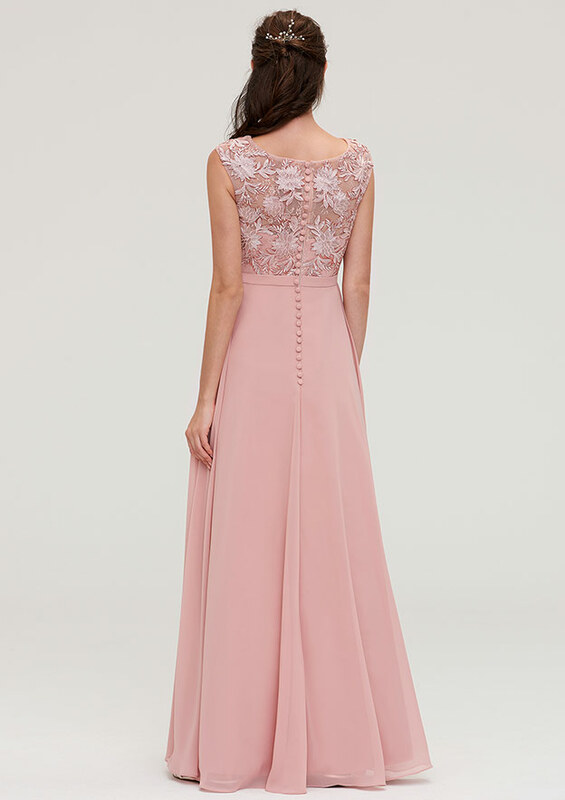 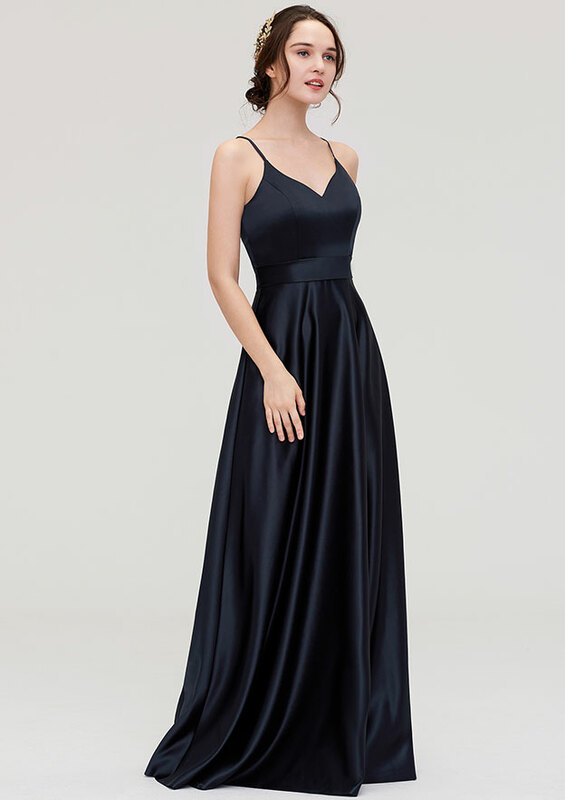 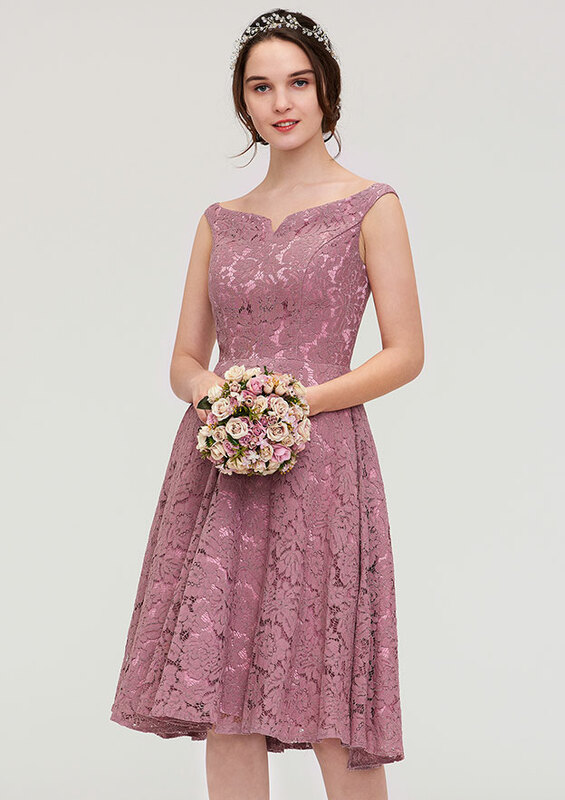 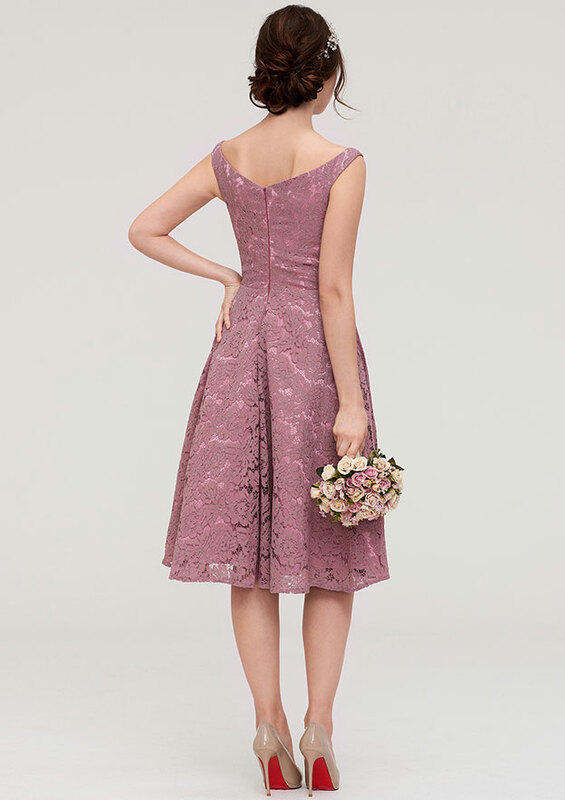 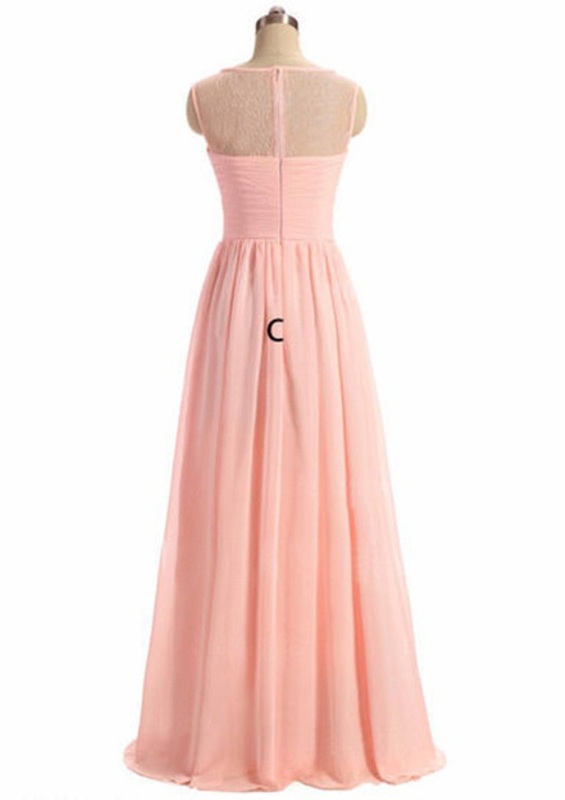 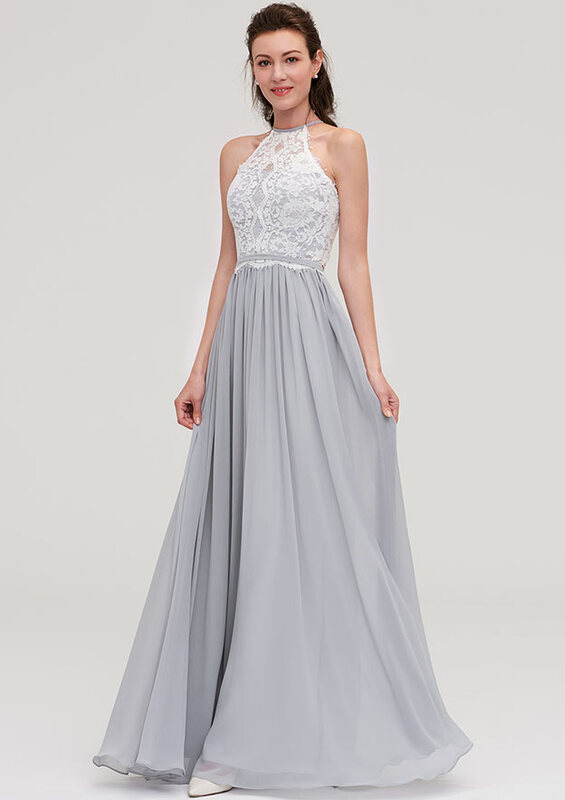 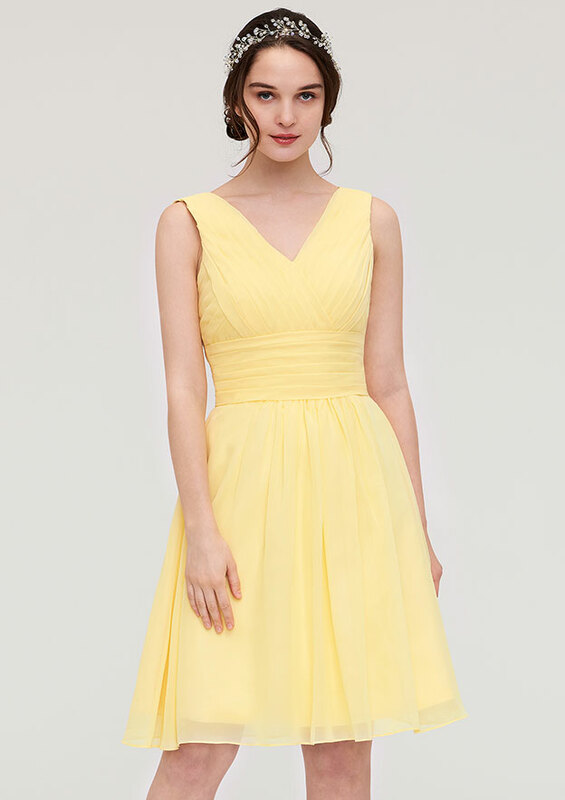 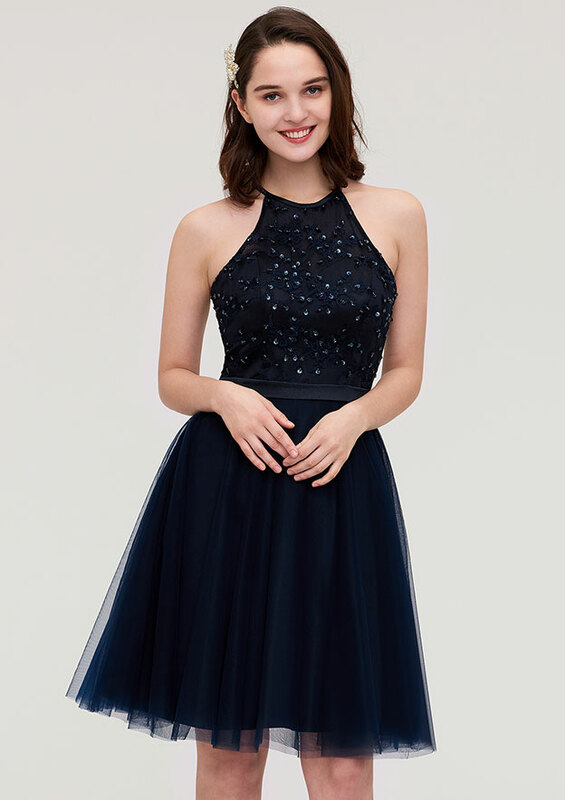 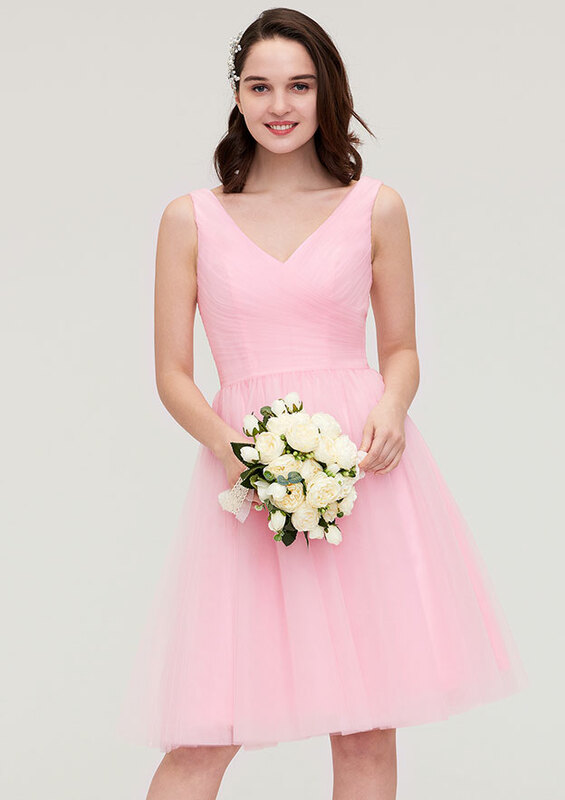 We also have dresses that are convertible, matching bridesmaid dresses, short bridesmaid dresses, midi and long bridesmaid dresses, children bridesmaid dresses and the trending dresses for 2019 and 2018. 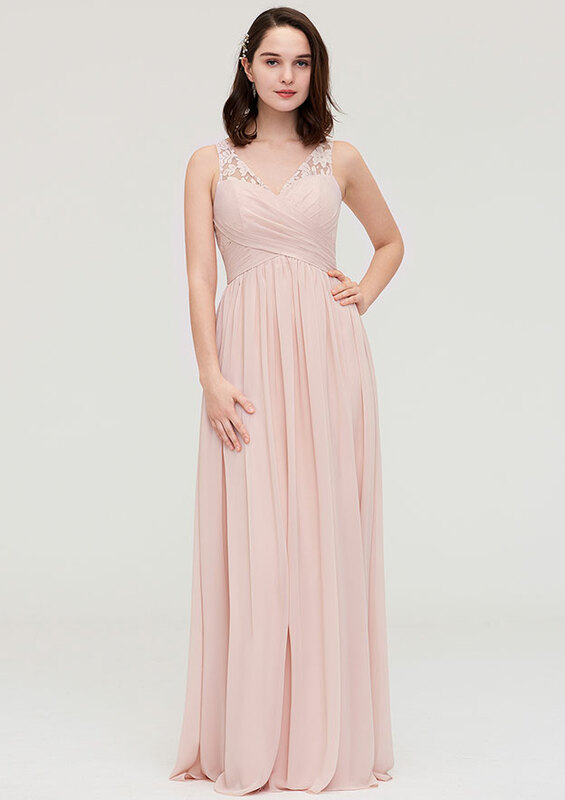 With this many varieties, it is logical that your ideal bridesmaid dresses are here, waiting for your discovery.